Transnet National Ports Authority (TNPA) will be implement several inter-port transfers within its complement of Harbor Masters, effective July 1, 2018. The changes will allow ongoing development of TNPA’s Harbor Masters through their exposure to other ports within the Ports Authority’s network of complementary ports. The transfers will also enable TNPA to fill the vacancy in the role of Harbor Master at the Port of Cape Town following the promotion of Captain Vernal Jones from Cape Town Harbor Master to Port Manager at the Port of Saldanha last year. 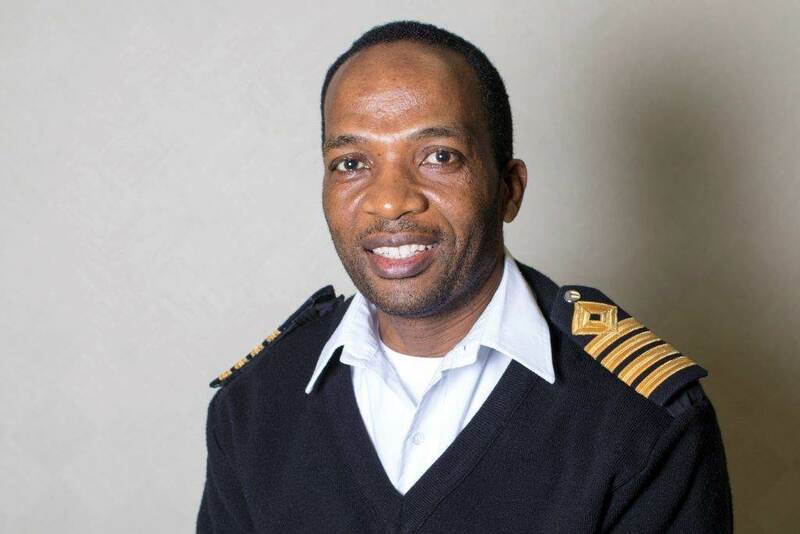 The role of Harbor Master at the Port of Cape Town will now be filled by Captain Alex Miya, most recently Harbor Master at the Port of Durban. Captain Sabelo Mdlalose is transferring from the Port of Richards Bay to succeed Captain Miya at the Port of Durban. Captain Mdlalose will be succeeded by Captain Precious Dube, who transfers from the Port of East London to Richards Bay. The Port of East London’s Harbour Master role will be filled in an acting capacity by the port’s Marine Operations Manager, Mzukisi Nqwata. Other Harbor Masters remain as is: Captain Quenton Brink in Saldanha, Captain Vania Cloete in Mossel Bay, Captain Brynn Adamson in Port Elizabeth and Captain Thulani Dubeko at the Port of Ngqura.